After visiting one of its most popular student cities I can gladly inform you that it is, in fact, not as cold as you’d imagine. This is mostly because of how friendly people are, and because of the insane amount of saunas there are. But what would motivate a person to actually leave everything behind and come here? Let’s find out. Hello from me and Lucia (from STUDYPUNK team) at University of Tampere! 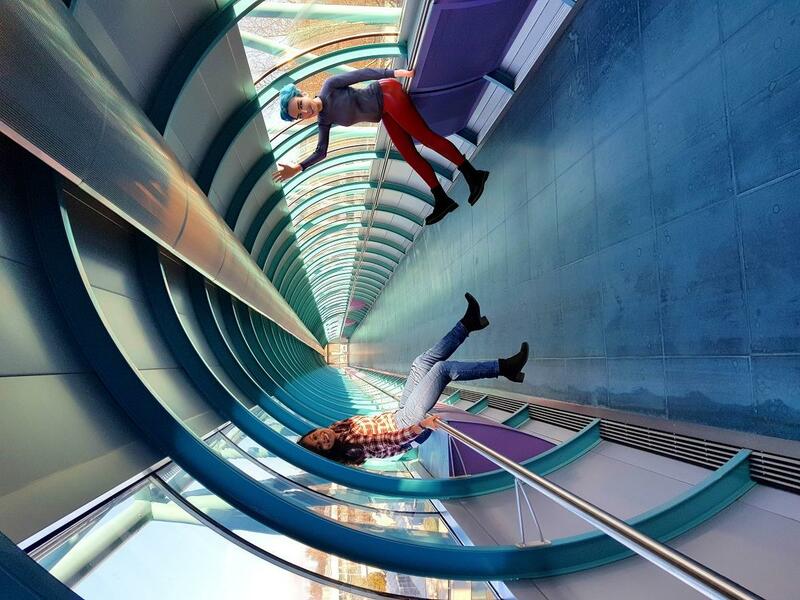 Are you getting dizzy yet? Finland is known around the globe for its progressive higher education culture that aims to cultivate a humane and globally-minded ‘next generation’. This is emphasis is especially present in the University of Tampere (UTA). UTA prides itself on providing a friendly environment for Bachelor's students to connect with their professors and even the administration. Many undergrad students praise the fact that their professors are approachable and the classes project-oriented. UTA also encourage students to branch out into other classes in order to experience a more balanced education. Through this practical learning environment, the university bolsters students for life after graduation, giving them the necessary experience and flexibility to actually hold down a job. What a concept! The only downside students have complained about is the division between local and international students. International masters’ programs, for instance, are not offered to locals, and because of this students from abroad cannot become as involved in university life. However, with the friendliness of Finnish locals, I can’t imagine it being too isolating - I certainly haven’t heard of any complaints. A tutor is appointed to every incoming international student, but not just for academic guidance. They are also there to: ensure you are able to contact your faculty; support you with any student housing issues; and even help you open a bank account, if you so need! If you feel lost when you first arrive, fear not—you’ll have a person there to help you ease through the big move. ➲ Subscribe to receive the latest updates on Bachelor's programs, college application, and universities all over the world! The University of Tampere faculty is engaged in extremely interesting research, including alternative care, classical, medieval and early modern history, Russian and Chinese media and even theatre. But most fascinating is their policy of “open science,” meaning an open approach to scientific publications, the allocation of research data, and the research process. They believe this improves the quality of scientific knowledge, increases opportunities for new scientific knowledge to be implemented, encourages researchers around the globe to cooperate with each other, and expands the impact scientific findings have on us. Basically, they encourage globalization not only in the classroom, but even in their faculty’s scientific endeavors. Comradery to the max. Voted the most desirable place to live in Finland for the sixth consecutive year - even above the capital of Helsinki - it’s no wonder thousands of students flock here for their higher education. 40,000 out of 220,000 of city inhabitants are, in fact, students - yes, there are also lots of places that do student discounts! The population is super diverse, with students coming from about 80 different countries. I’m going to openly admit it right now that I was most excited about the Pyynikki doughnut - considered by the Finns as, essentially, the awesomest doughnut in existence. They can be found in the observation tower at the Pyynikki ridge and in the city center café. Undoubtedly the most beautiful aspect of Tampere has to be the nature. With the Tammerkoski channels gushing through the city, the 200 lakes around the outskirts, and the immense greenery (just look at the layout of the campus), Tampere is the premier destination for a student who not only has their head in the books but their feet in the earth. 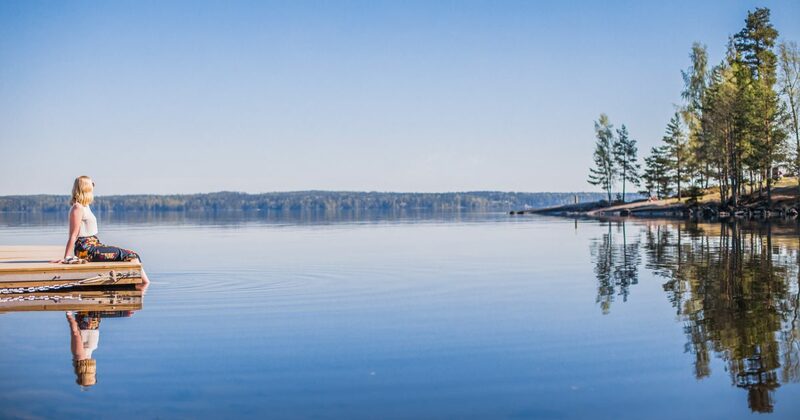 Not only can you fish in and bike around the lakes, but you can also swim in ice—an eccentric past-time for local Finns. This is what is known as “avantouinti,” or more literally ‘dipping yourself in a frozen lake’. The health benefits are immense, and include anti-ageing, the lowering of blood pressure and improved blood circulation. It also helps to balance the emotions and hormones. Fortunately, due to Tampere’s prestige as the sauna capital of the world (with over 35 public saunas dispersed in and around the city), there are also plenty of places to heat yourself up should you decide to mutate yourself into a human popsicle. 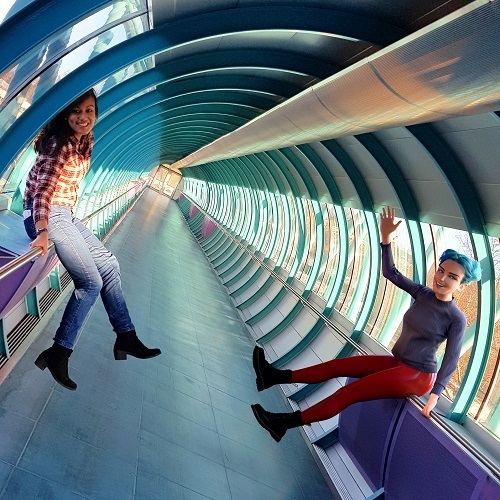 Besides the impressive nature Tampere has to offer, there many other activities for college students that have more to do with modern civilization. The Moomin Museum is dedicated to the books of Tove Jansson, a Finnish author, painter, and illustrator, and creator of the Moomin books. 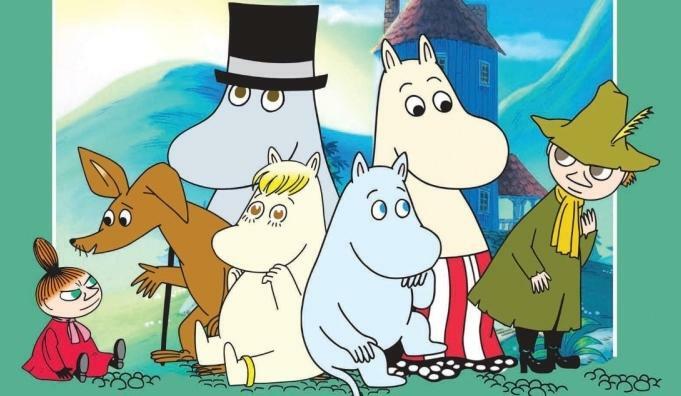 The series of books follow the family of Moomins. The protagonist is Moomintroll, who lives in a Moominhouse with his Moominpappa and Moominmamma, and who goes on different Moominadventures. Okay, I may have made that last word up. But if you’d like to Moomin through the Moominmuseum, even if you’re not already familiar with Moomining, now’s your chance to Moominlearn about Moominmoomins. If you’re into more conventional museums, however, you might find the Vapriiki Museum to be of interest. Not only does it house a dozen exhibitions every year, its also home to the Doll Museum, the Finnish Ice Hockey Museum, the Finnish Museum of Games, the Natural History Museum, the Postal Museum and more. There is also the opportunity to revisit your childhood at Särkänniemi, an amusement park that also contains an aquarium and planetarium. 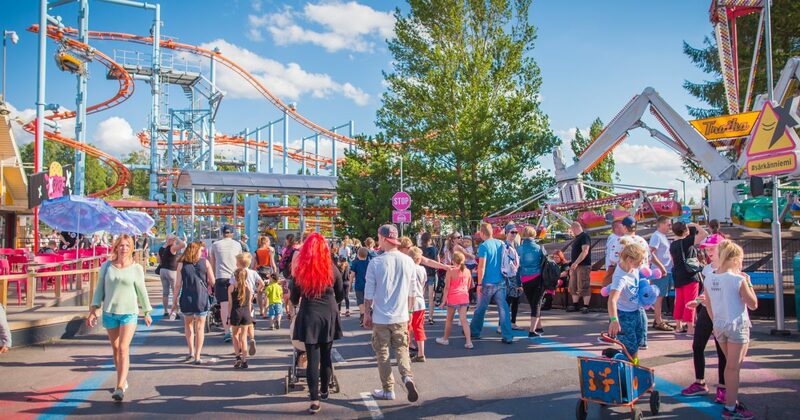 With six massive roller coasters and over a million visitors each month, it’s essentially the Disney Land of Finland and has been voted as the best amusement park in the country. Problematically, as Tampere is located faaaar, far north (hey, Santa), the weather can be biting, and the daylight can be extremely limited, or excessive. The shortest day in Tampere is on December 22nd, and is only 5 hours and 20 minutes long. In contrast, the summer’s longest day is 19 hours and 30 minutes. If you already struggle with adhering to a regular sleep schedule, this may not be the place for you. Honestly, though, the cold aside, Finland really is something else. From the flexibility offered in the university, the warmth of the people, to the delicious doughnuts (yes, they were that memorable to be on par with the people) Finland, and the University of Tampere, is most definitely a place you shouldn’t overlook during your college application process.. - Ruby G.
The Art of Studying at the University of Lisbon and Being a Lisboner? University of Groningen, Netherlands - Why Do You Need to Come Here?